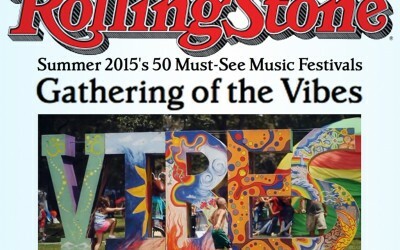 News coverage of the Gathering of the Vibes Music Festival, and a word from festival organizers. 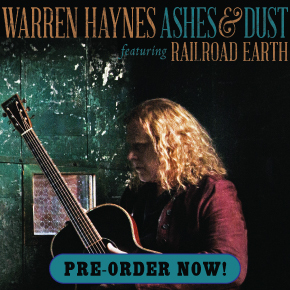 Warren Haynes ft. Railroad Earth, Road to the Vibes, Silent Disco on the Beach, and more! 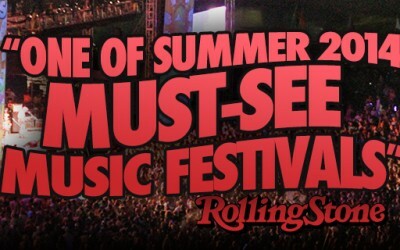 Rolling Stone Honors Gathering of the Vibes as Must-See Music Festival for Summer 2015! 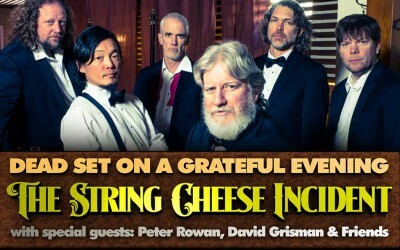 The String Cheese Incident invites David Grisman and Peter Rowan for a Dead Set on a Grateful Evening! From Jazzfest to Electric Daisy Carnival, a guide to the season’s biggest and loudest bashes. 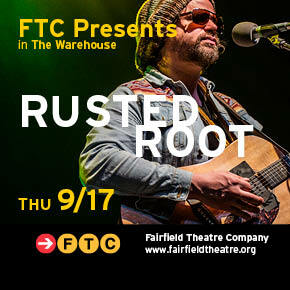 Jam bands and seafarers make for unlikely bedfellows at this proudly hippie retreat, which faithfully features freewheeling folk/blues ensembles. It has also recently folded in a strong culture of boating enthusiasts, who take pride in arriving by sea to the coastal grounds.